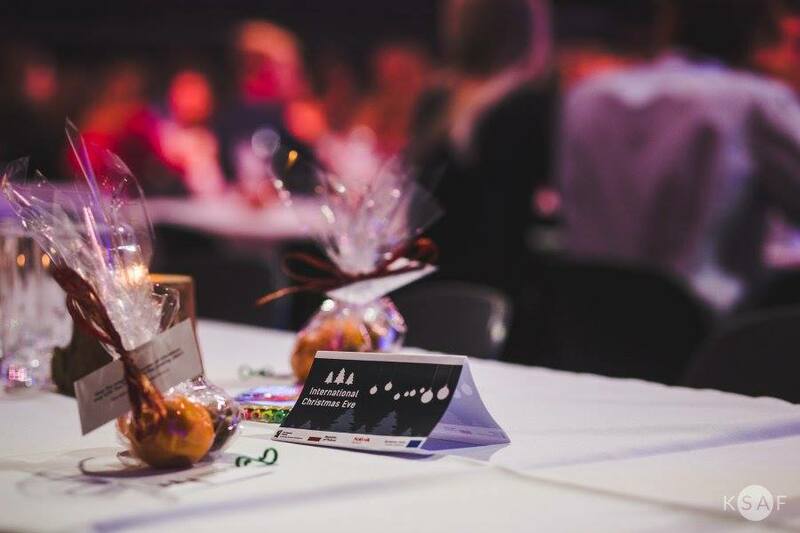 On 18th December we took part in the International Christmas Eve, which was our first large event organized with URSS AGH - Uczelniana Rada Samorządu Studentów AGH. We could learn there about Christmas traditions in other countries. Moreover, ESNband prepared various carols in different languages! After that, we ate Polish traditional food, which is usually served on Christmas Eve. While eating, we were listening to a Choir - Chór i Orkiestra Smyczkowa Con Fuoco AGH. And of course, KSAF made a really good job - look at the wonderful photos they took!